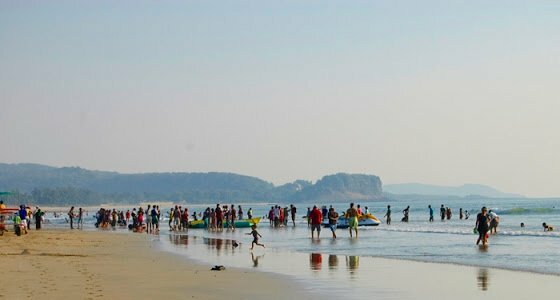 At Tour My India, we understand your need to get a break from your hectic week with lots of work and therefore have come up with a special Kashid Beach Tour of 2 nights and 3 days. Our tour will give you a break from your daily life and take you to a calm and peaceful Kashid. Meet on arrival at Mumbai Airport / Railway station and drive to Kashid. On arrival check-in at hotel. Rest of the day free for rest. Overnight at Hotel. Kashid is popular mainly because of its white sand, blue seas, green mountains, paddy fields, and rivulets. 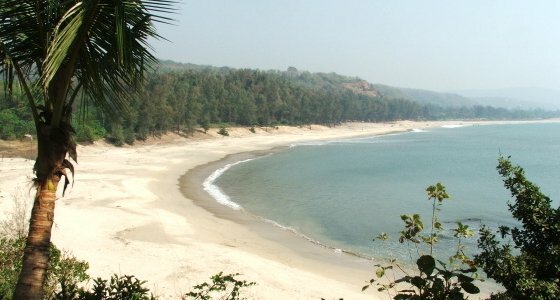 Kashid has a 3 km stretch of beach tucked in between two rocky hillocks with Casuarina groves all around the seashore. This is by far the best beach in this part of the Konkan region and though absolutely deserted on weekdays, the town can attract its fair share of week-end holiday makers. After breakfast visit Janjira fort - This fort, the only one of its kind is located offshore in the Arabian sea. This unconquered fort belongs to the 17th century. Malik Ambar, a minister during the reign of Sultan of Ahmednagar constructed the fort. This marvel of ancient engineering stands in spite of ravaging winds and tides of the Arabian sea. 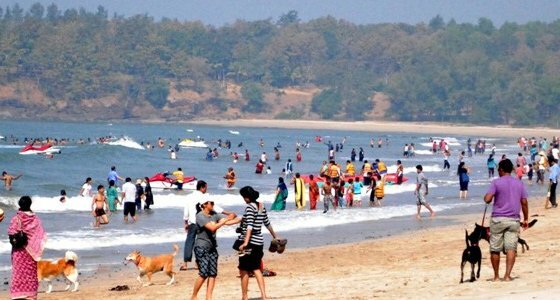 Nandgaon Beach : Renowned for its magnificent Ganpati temple, you can stop by here for a visit to pay respects. Especially visit it in February when a fair is held in honour of the god. You may also spent day at beach. Overnight stay at hotel.